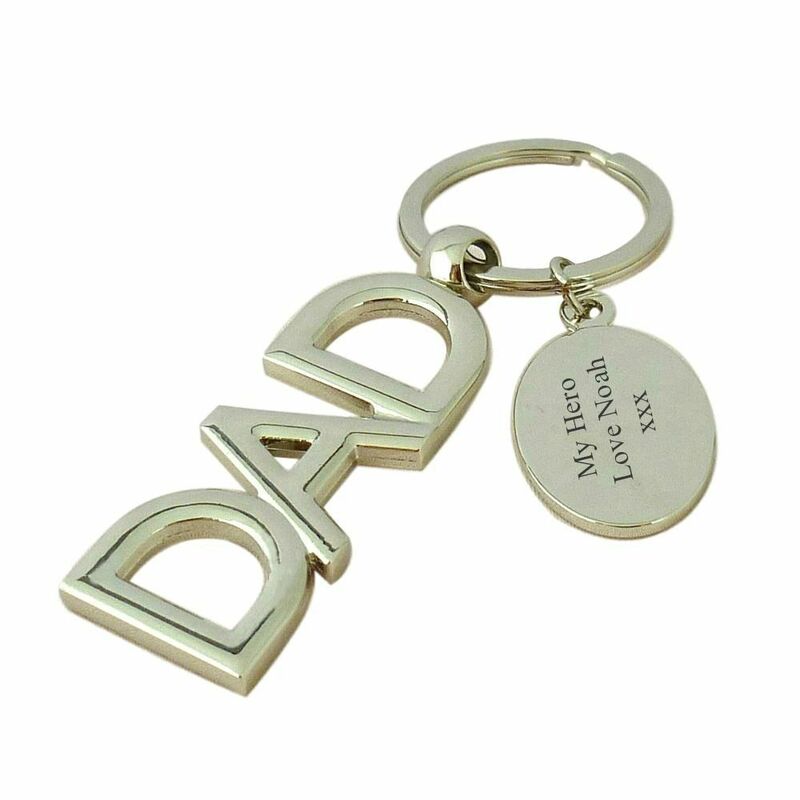 Personalise this high quality Dad key ring comes with free engraving on on or both sides of the oval tag. It is a large key ring with a luxury heavy weight feel. 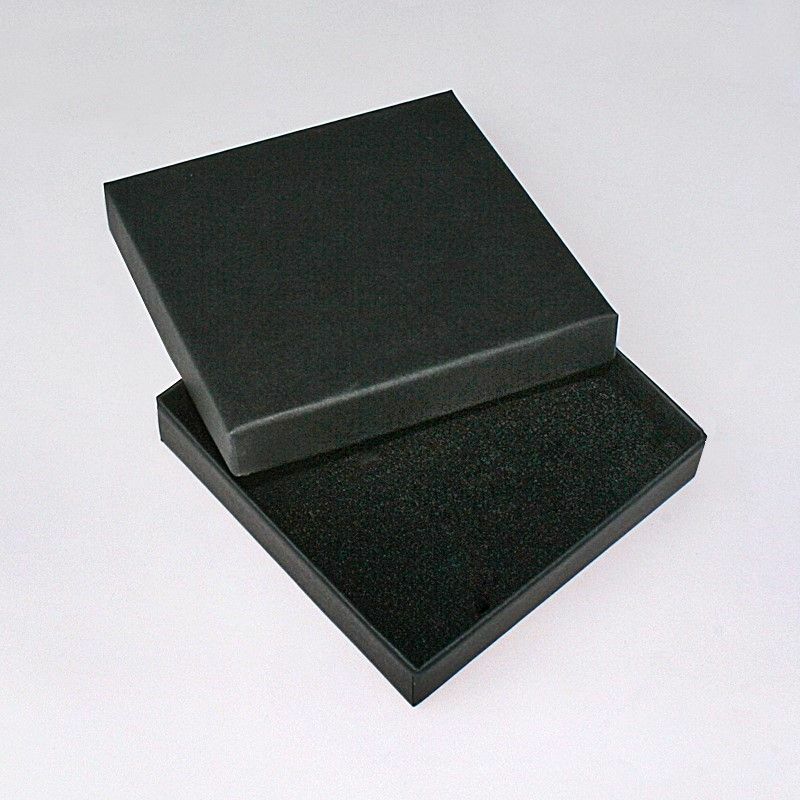 Presented in an black gift box with a free mini gift card. 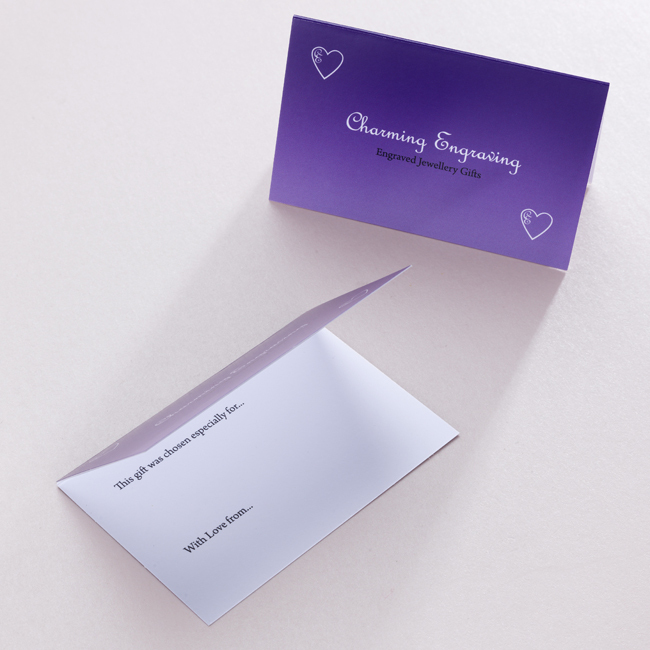 There is space inside the card for you to add your own special finishing touch with a personal, handwritten message. Please note we can engrave a maximum of 30 characters on each side of the tag on this key ring (please include spaces). 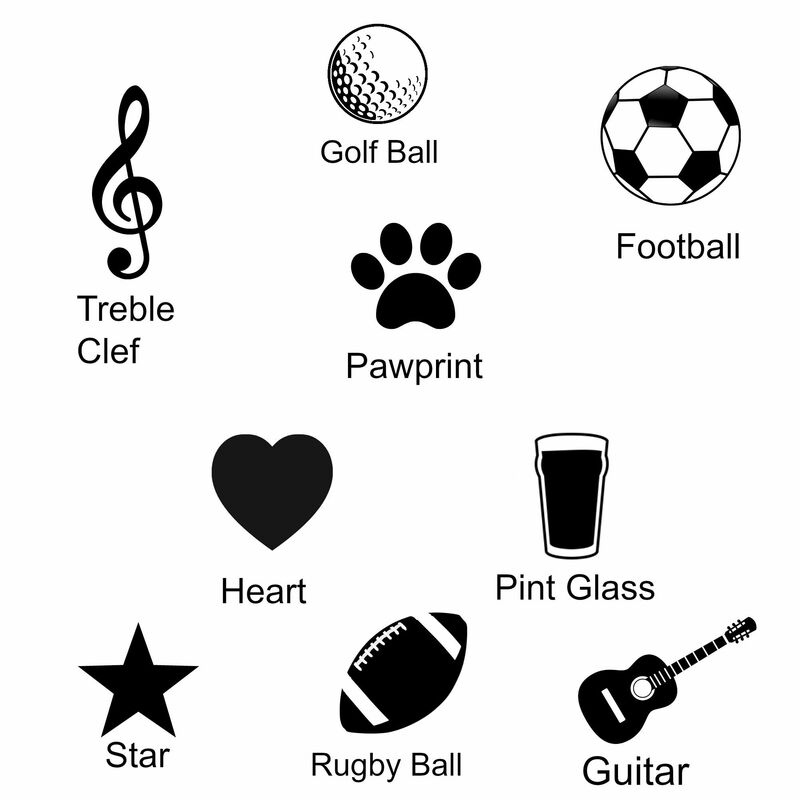 As well as letters, numbers and short messages we can also engrave a range of symbols. Some of these are shown on this page. Size of Dad: 82mm x 35mm.